From Accountant Tom to Determined Denise and Savvy Sally – what’s your customer profile for your businesses? Getting an ABN – then what? 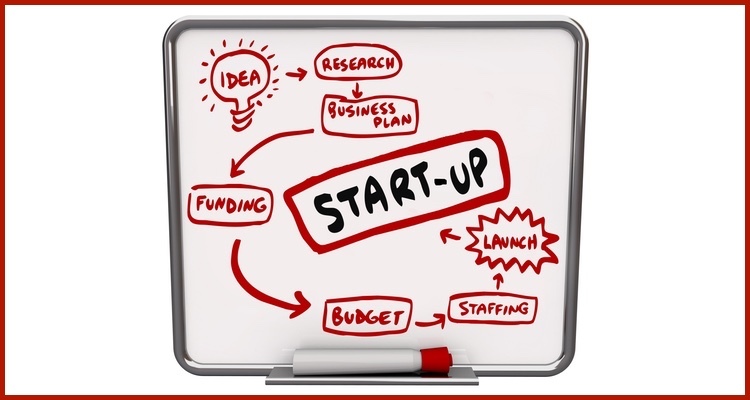 Are you starting a new business in Australia and getting an ABN? There’s 3 other things you need to do on the same day to ensure your business success. Ensure you sort out your Business Name, Domain Name and Business Facebook Page name. This article gives you the key steps and lots of useful links. Which, if any, of the online directories is the best one for your business to list in? Find out which one and how to choose. A simple and useful approach to creating and reviewing your marketing plan. Included is a free, easy to use 5 page template for Australian businesses. The cost of marketing has skyrocketed – DOWN – not up. You can do a whole bunch of online marketing for free, or at a very low cost.